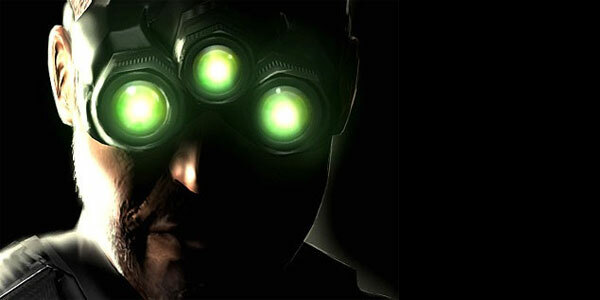 Will Splinter Cell: Blacklist Make it to the Wii U? At E3 next Monday, Ubisoft has a lot of Wii U games to showcase…and we’re hoping one of them might feature a certain gruff-voiced spy who’s name doesn’t rhyme with Squalid Rake. Rumor has it that Splinter Cell: Blacklist will be heading to the Wii U, PS3 and Xbox 360 in early 2013, but Ubisoft has so far refused to comment, stating only that it “doesn’t comment on rumour and speculation”, but it’s a safe bet we won’t have to wait too much longer for speculation to be confirmed or denied since their E3 conference is coming up so soon. Ubisoft’s E3 2012 press conference is on Monday 4th June at 3pm Pacific time.